I frequently am asked the question – can I use my iPhone on Straight Talk with their Straight Talk SIM program? The answer is most often Yes, but the are some cases where you can’t. Check our quick chart below to find out if you can port your phone. Flip over your phone and look at the model number, and then match it with the chart below. If you’re a “Yes” go to Straight Talk SIM and purchase your SIM card today and get ready to cut ties with your current carrier. If you plan to port your number, don’t cancel your contract until you request the number port so that it will go through successfully. Why would you want to switch to Straight Talk anyway? If you don’t know about this, be sure to read our full post on why Straight Talk is a great choice for most people. In a nutshell: Nationwide network, Unlimited Service, Low Price, No Contract, No Taxes. What if I have a “No” and can’t port to Straight Talk? Easy! 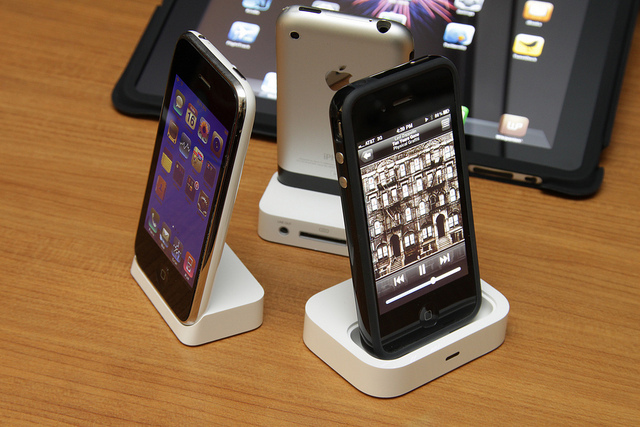 Just sell your iPhone on eBay or Amazon.com – iPhones have great resale. 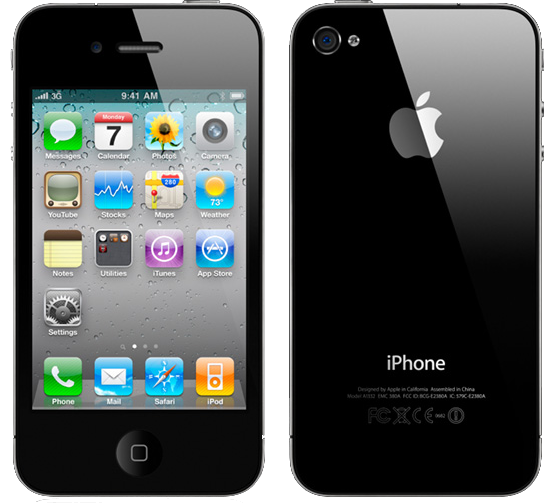 Then purchase a GSM iPhone on Amazon.com or eBay and you’re ready to go with Straight Talk! Number* Works on Straight Talk? 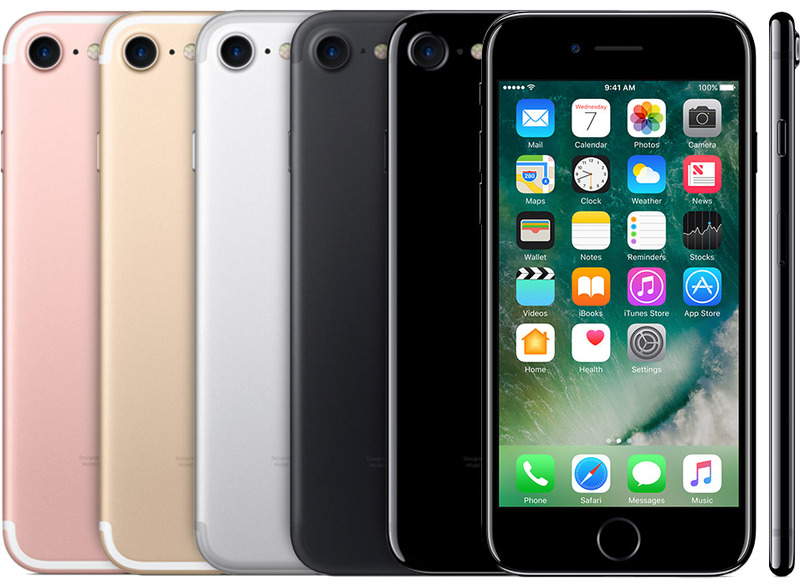 iPhone 7 (GSM/CDMA) 2016 A1660, A1778, A1779 Yes, if an AT&T or T-Mobile iPhone. 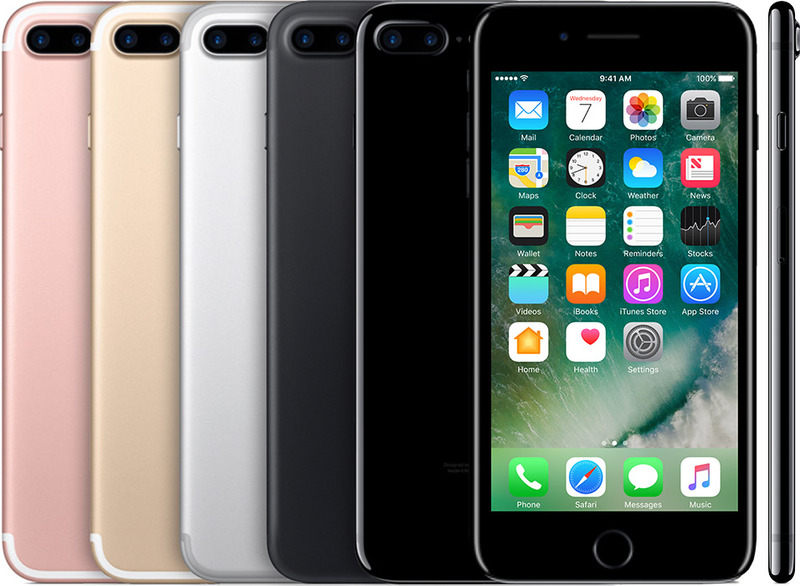 iPhone 7 Plus (GSM/CDMA) 2016 A1633, A1688, A1700 Yes, if an AT&T or T-Mobile iPhone. 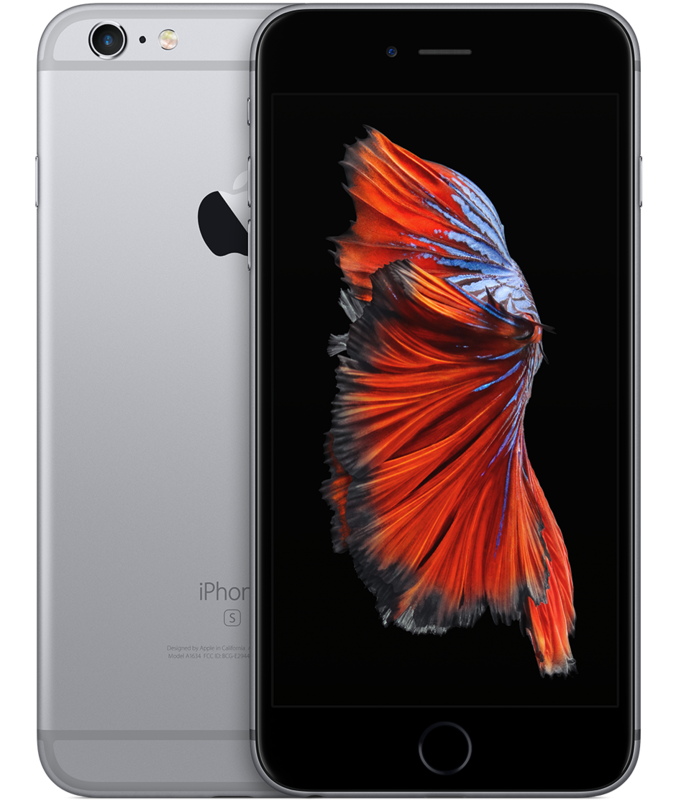 iPhone 6s Plus (GSM/CDMA) 2015 A1634, A1687, A1699 Yes, if an AT&T or T-Mobile iPhone. 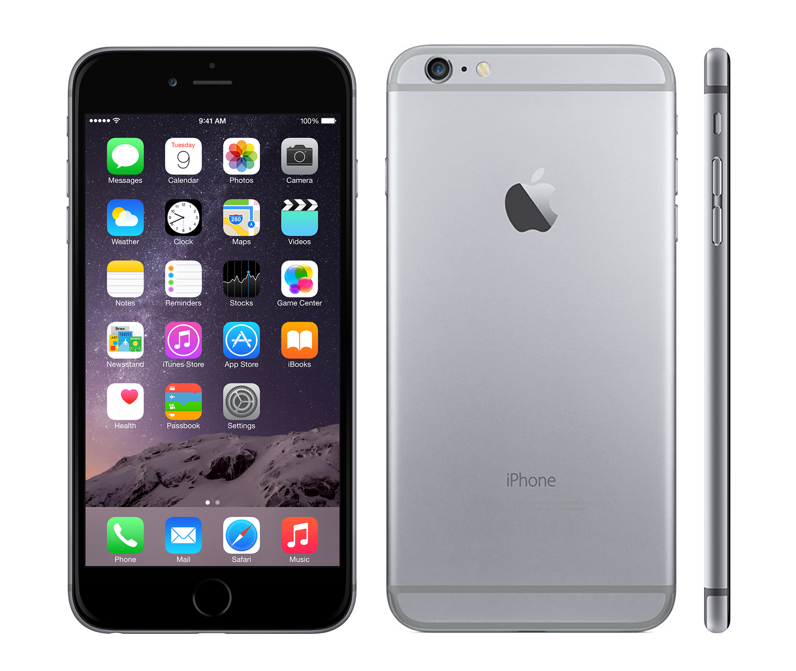 iPhone 6 Plus (GSM/CDMA) 2014 A1522, A1524, A1593 Yes, if an AT&T or T-Mobile iPhone. 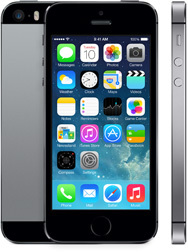 iPhone 6 (GSM/CDMA) 2014 A1549, A1586, A1589 Yes, if an AT&T or T-Mobile iPhone. iPhone SE (GSM/CDMA) 2016 A1723, A1662, A1724 Yes, if an AT&T or T-Mobile iPhone. 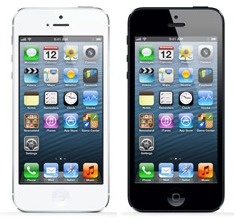 iPhone 5s (GSM/CDMA) 2013 A1453, A1457, A1518, A1528, A1530, A1533 Yes, if an AT&T or T-Mobile iPhone. iPhone 5c (GSM/CDMA) 2013 A1456, A1507, A1516, A1529, A1532 Yes, if an AT&T or T-Mobile iPhone. 2012 A1429 Yes, if an AT&T or T-Mobile iPhone. iPhone 4S 2011 A1387 Yes, if an AT&T iPhone. (GSM) 2011 A1431 Yes, if an AT&T iPhone. (GSM) 2010 A1332 Yes, if an AT&T iPhone. (China) 2009 A1325 Yes, if an AT&T iPhone. iPhone 3GS 2009 A1303 Yes, if an AT&T iPhone. (China) 2009 A1324 Yes, if an AT&T iPhone. iPhone 3G 2008 A1241 Yes, if an AT&T iPhone. iPhone 2007 A1203 Yes, if an AT&T iPhone. 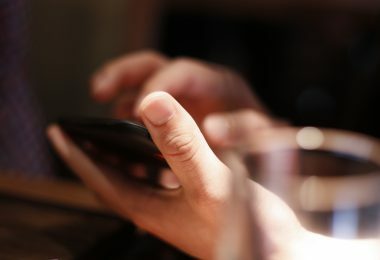 If you’re still unsure you have, check out the article “Identifying iPhone Models” on the Apple Website. Please be sure to check out our page on selecting the appropriate SIM card for your Apple iPhone device to ensure you select the proper Straight Talk SIM Card for your Apple device. 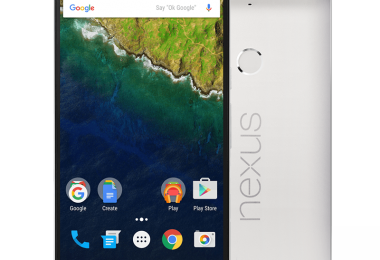 Hopefully this post was helpful in clarifying if your iPhone will work with Straight Talk. Enjoy your lower phone bills. Perhaps your wife’s LG500G has a T-Mobile SIM? Different phones will have different receptions. 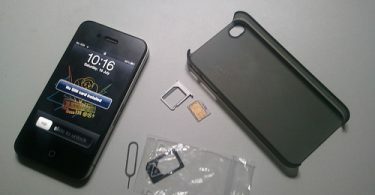 SIM Cards in the US can be from either T-Mobile or AT&T, and they are much different networks. Have you figured out what is going on? We’d love to know. Can i get my Alcatel onetouch PIXI Avion LTE phone off Net 10, and get it on Straight Talk.and if so. How?